Over 4,000 Christians were killed in 2015-more than in the rest of the world put together. 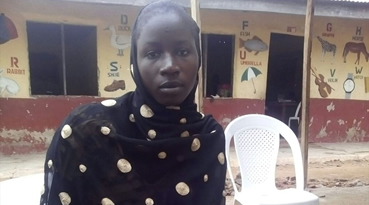 228 young women from Chibok are still unaccounted for in the hands of Boko Haram. Mercy (22) was captured, beaten and forced into Islamic marriage, witnessing murderous atrocities. She eventually made it to a displaced peoples’ camp and is putting her trust in God. 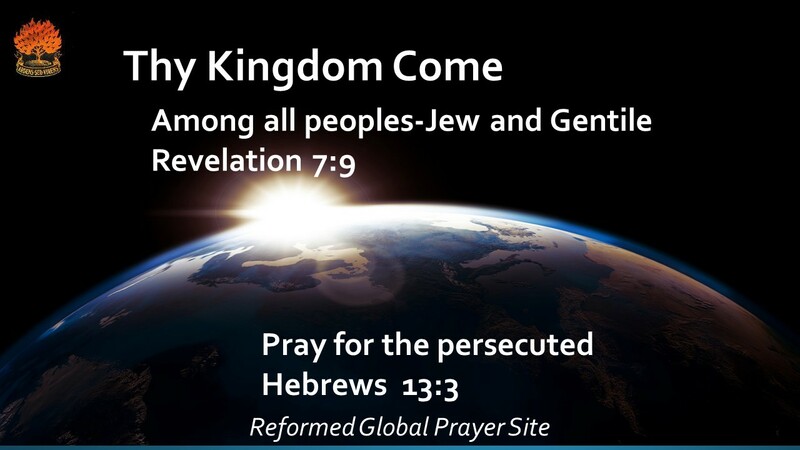 Pray for comfort and hope for the victims of persecution and especially for the Chibok girls and their bereft families and other women and children abducted. May God protect them and return them to their communities.